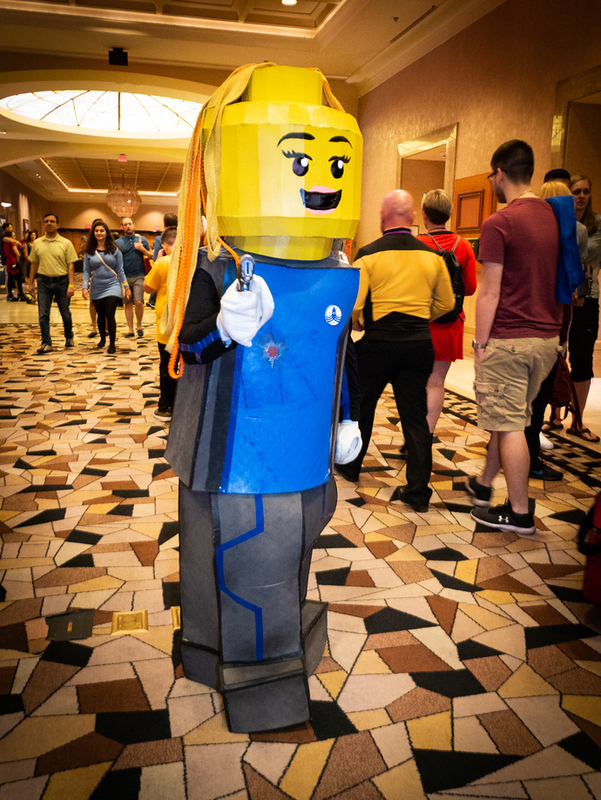 This post is part of Geek Takeover Week 2018. 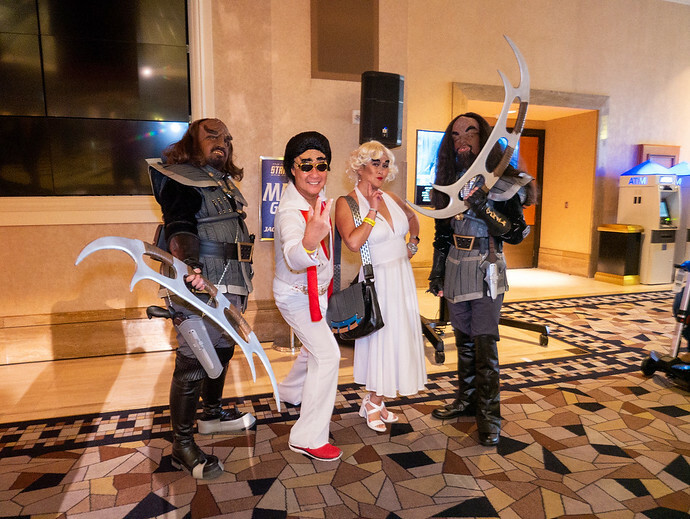 One of the things you can expect from the Creation Las Vegas Star Trek Convention every August is cosplay. 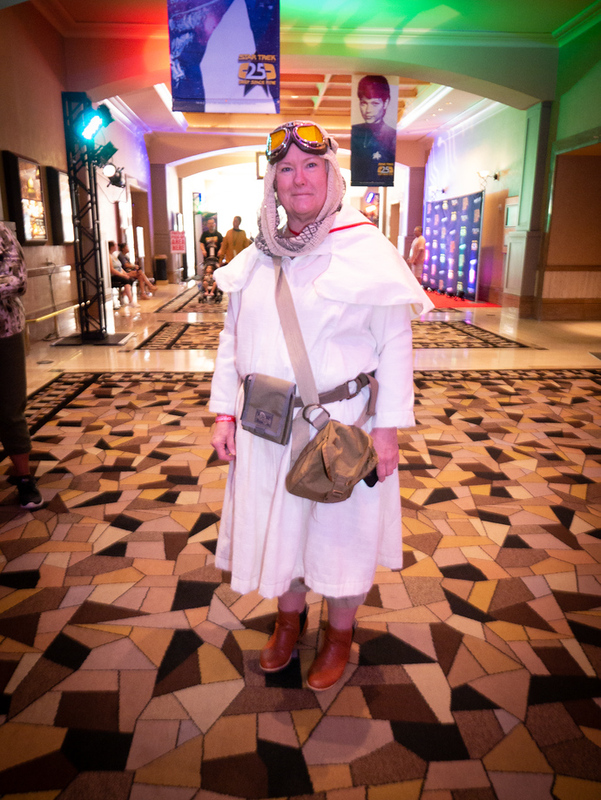 As I mentioned last year, the number of people dressing up and the complexity of the costumes has increased noticeably since 2011, with 2018 being no exception. 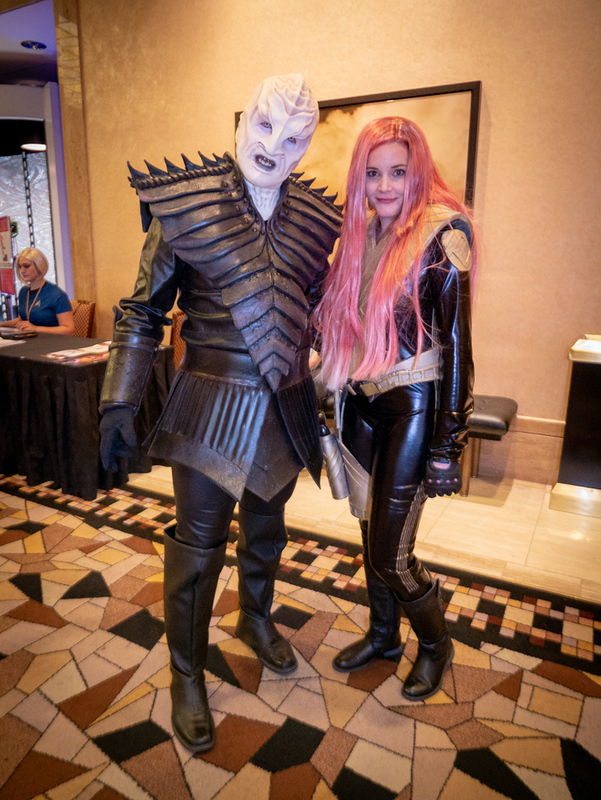 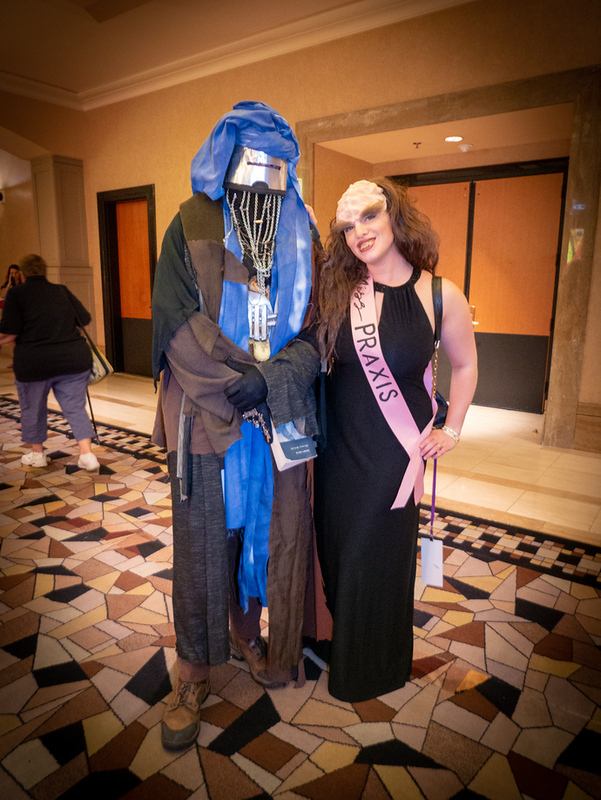 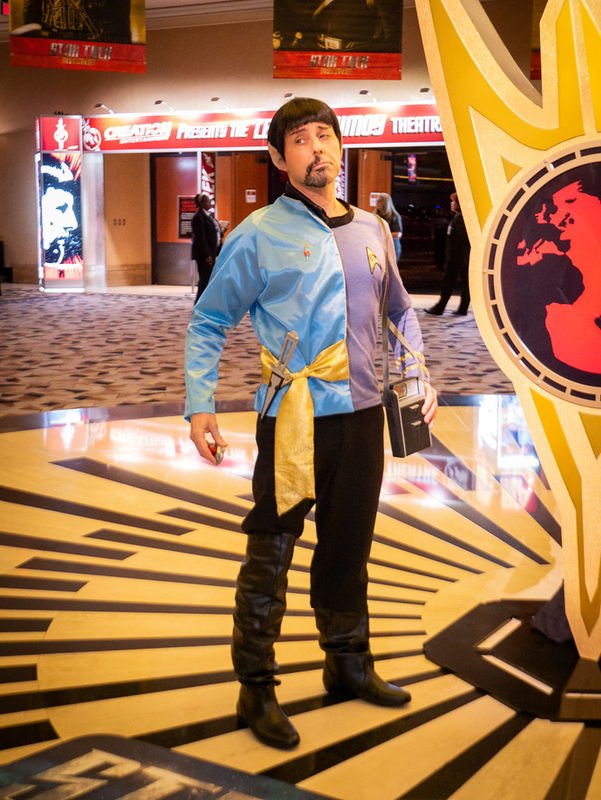 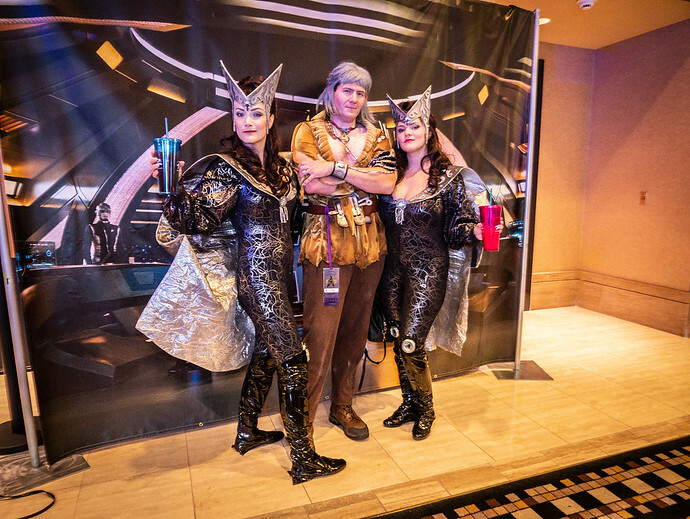 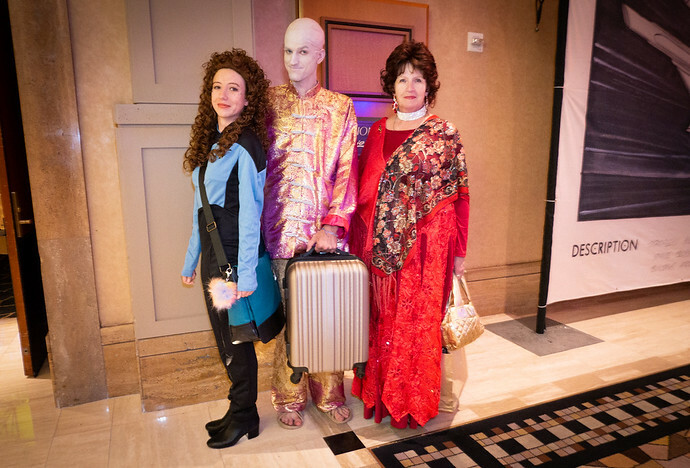 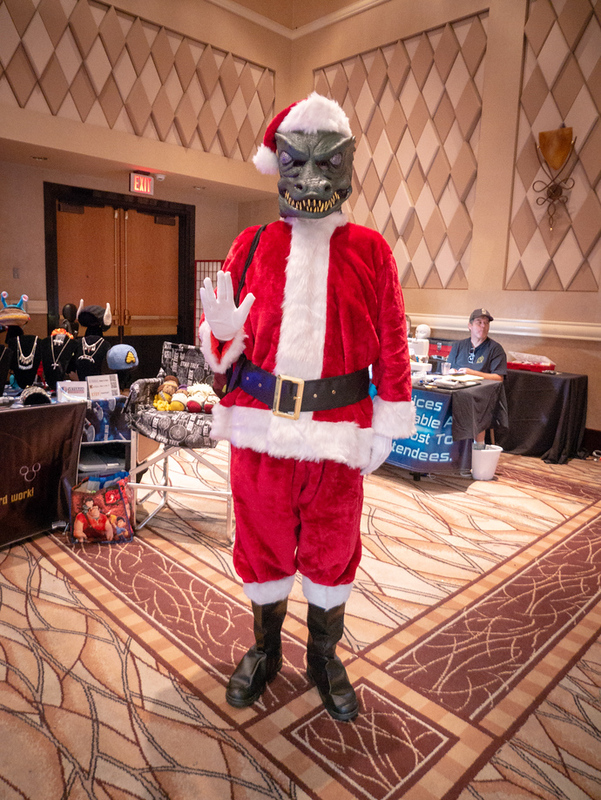 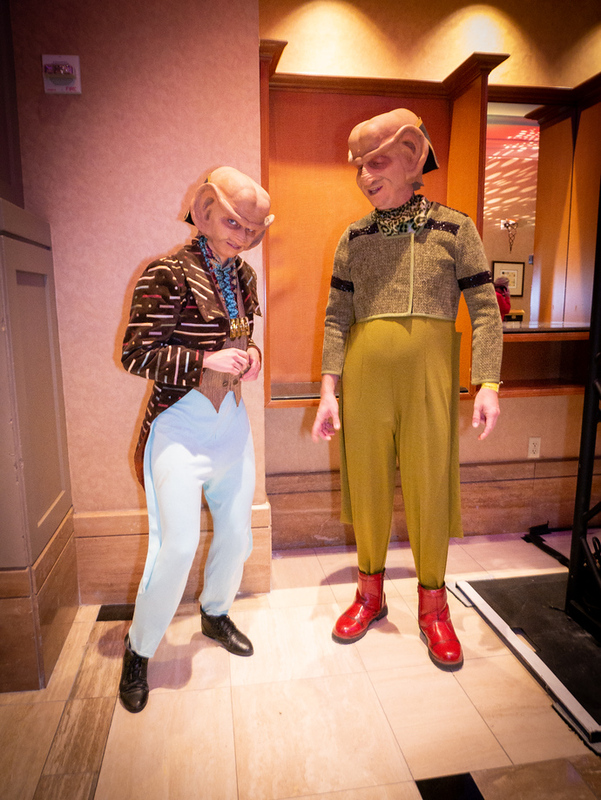 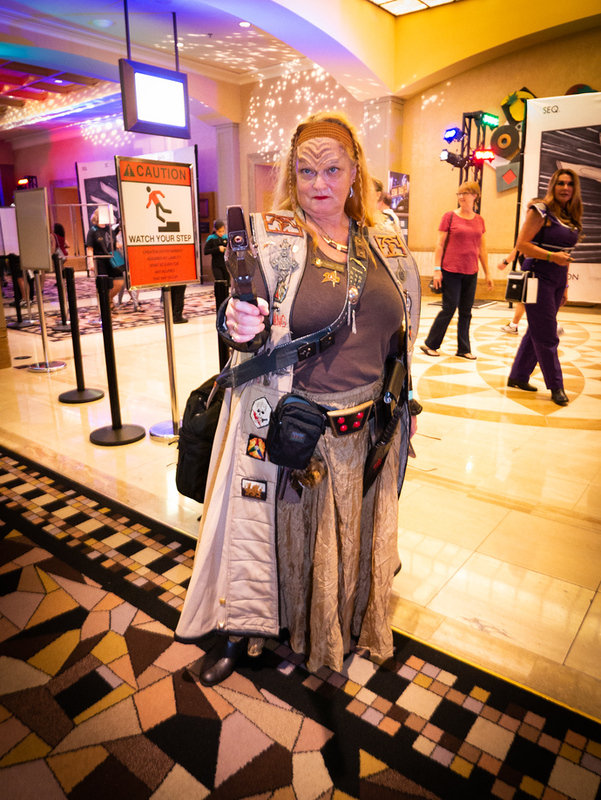 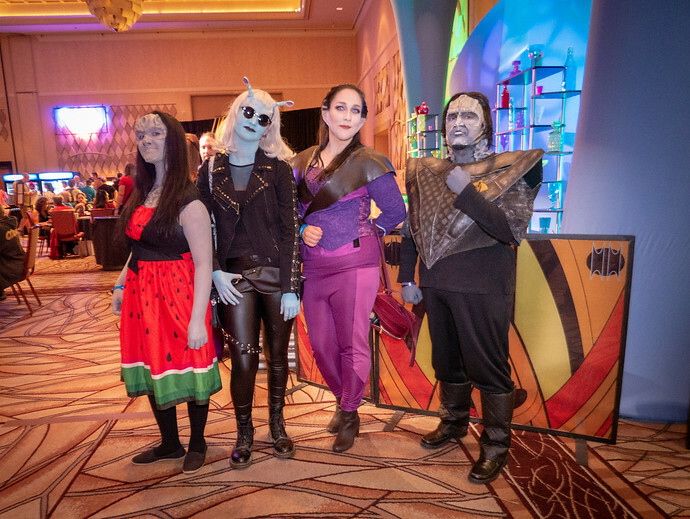 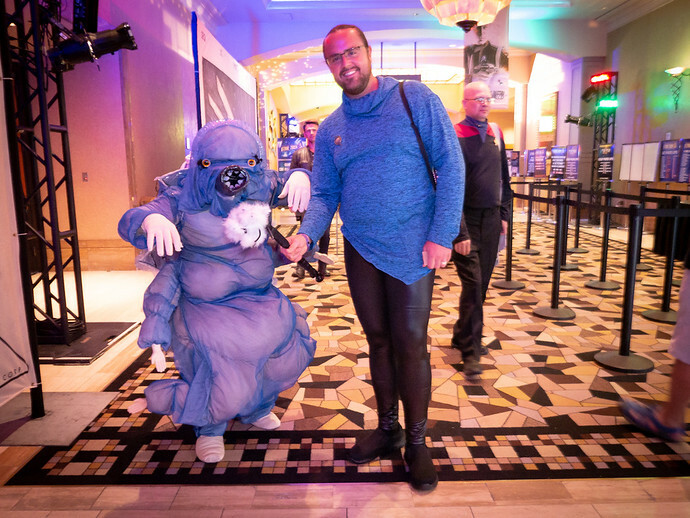 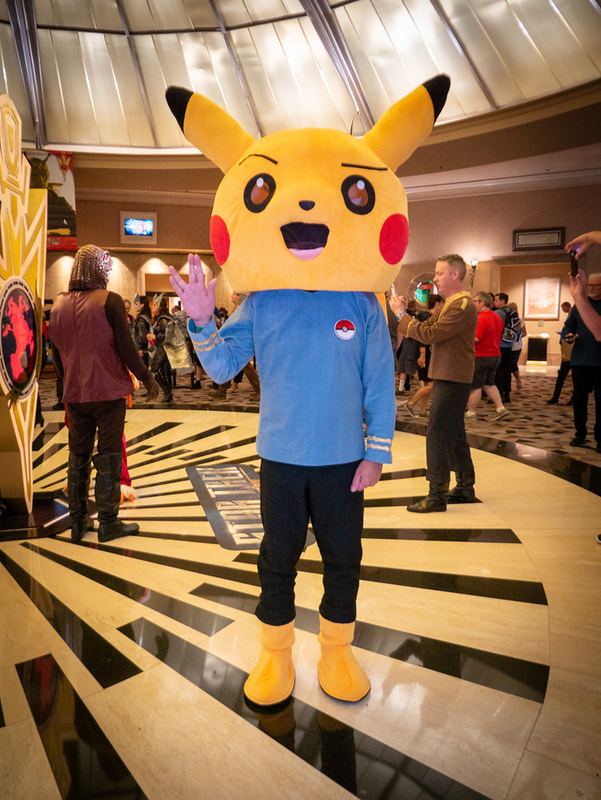 Here is some of the best cosplay from the 2018 Las Vegas Star Trek Convention held at the Rio All Suites Hotel and Casino this past week. 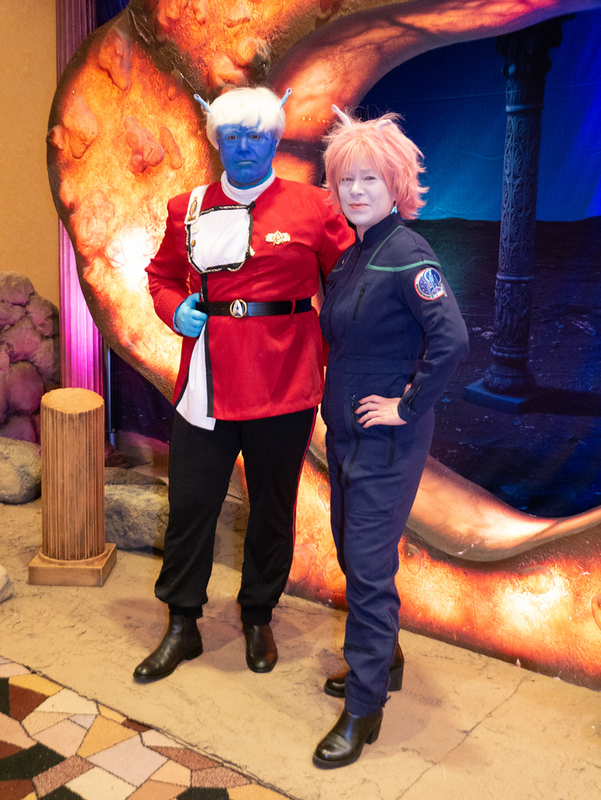 These are just some of the cosplay pictures I took from the 2018 Las Vegas Star Trek Convention. 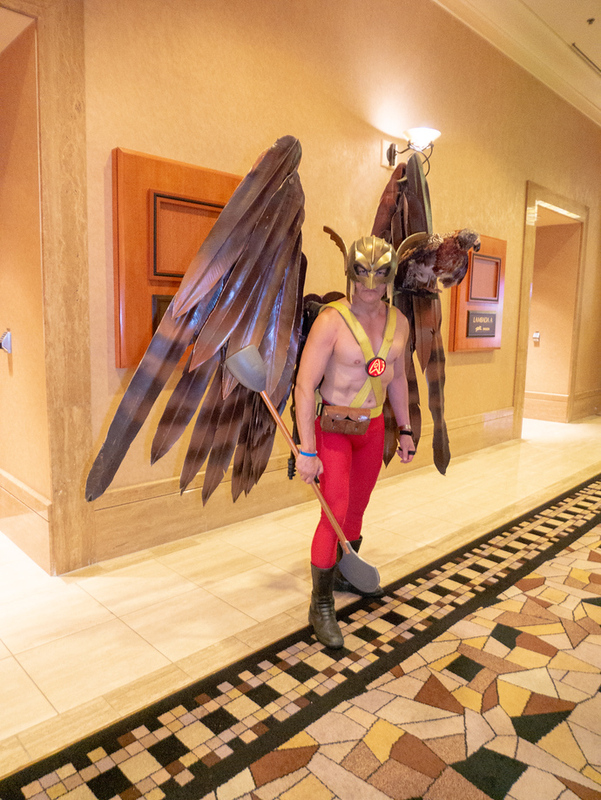 You can check out the full gallery here, and take a look back at the cosplay from 2011, 2012, 2013, 2014, and 2017. 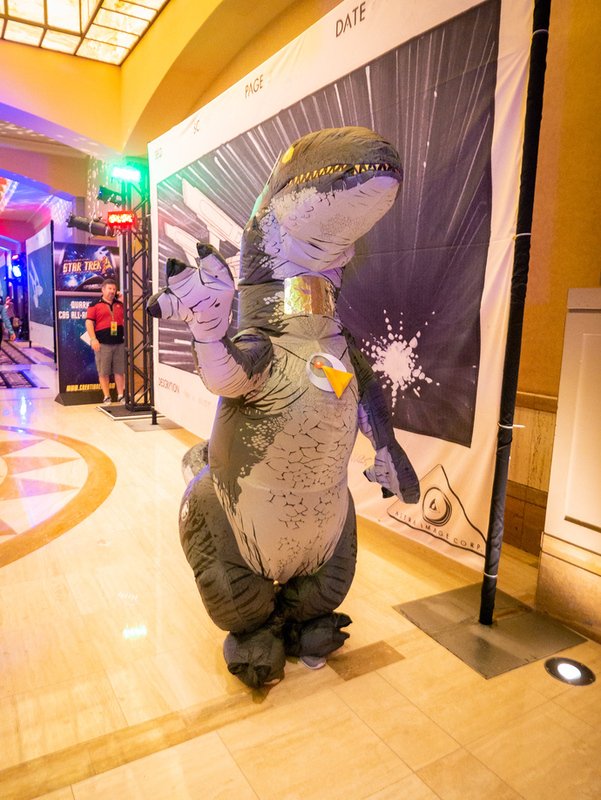 NextHow Much Does The Average Passenger Plane Angle Up During Take Off?